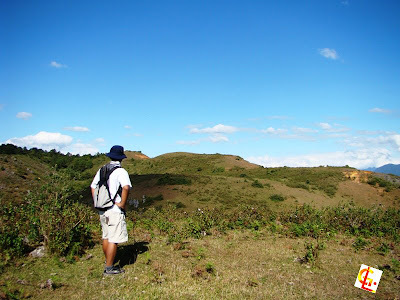 The hunting grounds or the pag-anupan are communal resource areas of the umili but the animal traps are owned by the sinpangapo who inherited the traps from their ancestors. According to Parao (2001), people hunt various mammals, birds, reptiles, and insects. Most commonly hunted are buka (wild pig) and ugsa (deer). i don't think that their is no such thing as wild pig or "ugsa"/deer in that place??????? ?